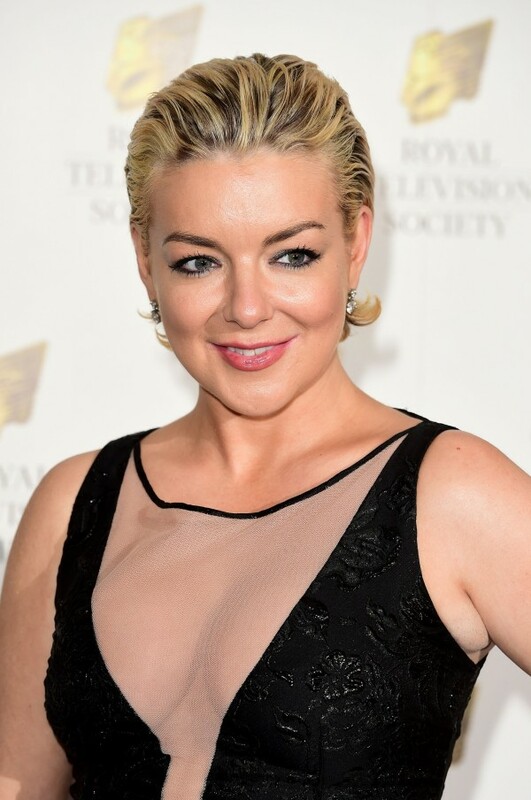 Sheridan Smith is to star in a BBC One drama about the search for ‘kidnapped’ nine-year-old schoolgirl Shannon Matthews. In The Moorside Project, the current working title, Sheridan plays Julie, the head of the tenants’ association who rallied the local community to find the young child. Producer Jeff Pope is at the helm of this project which reunites him with the Cilla actress. The pair worked together on Mrs Biggs, the ITV drama in which the 34-year-old starred as the wife of great train robber Ronnie Biggs. News of the BBC’s intention to dramatise the faked abduction sparked a good deal of concern among the community in Dewsbury, West Yorkshire, where the girl went missing. The BBC has promised a ‘fresh perspective’ on the story that dominated the front pages in 2008. When the project was first reported in 2014, many assumed Sheridan would be playing Shannon’s mum Karen. The mother-of-seven had orchestrated the abduction alongside Michael Donovan, her boyfriend’s uncle. “The story is a fascinating mixture of what I thought I knew and a whole lot more that I had no idea about,” said the Cilla star. Charlotte Moore, controller of BBC One, stated: “This was an extraordinary story of our time that rocked a community and thrust it under the media spotlight. 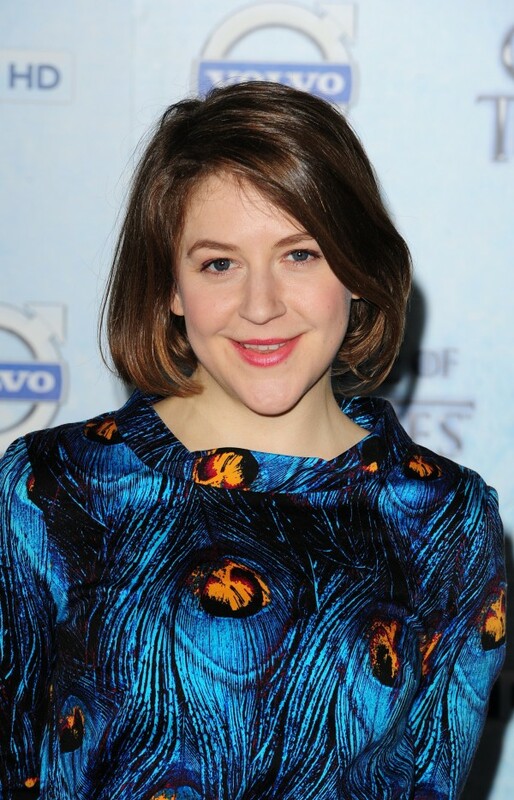 The cast includes Games Of Thrones’ Gemma Whelan as Karen Matthews and former Downton Abbey star Siobhan Finneran as family liaison officer Christine Freeman.  Sian Brooke, who starred as Ophelia opposite Benedict Cumberbatch in Hamlet, plays Natalie Brown, a friend of Karen’s. Shannon disappeared from her home on the Moorside estate on February 19 – she was discovered in Donovan’s home 24 days later. The perpetrators had faked the abduction in the hope of claiming reward money. They were jailed for eight years in 2009 and released on licence in 2012.